We here at Erikssons car service handle ALL the works and repairs that your car can even require. Our professional staff will treat the damaged vechile quickly and reliably regardless of the brans or model. The location of all functions under the same roof speeds up the service and improve its quality. 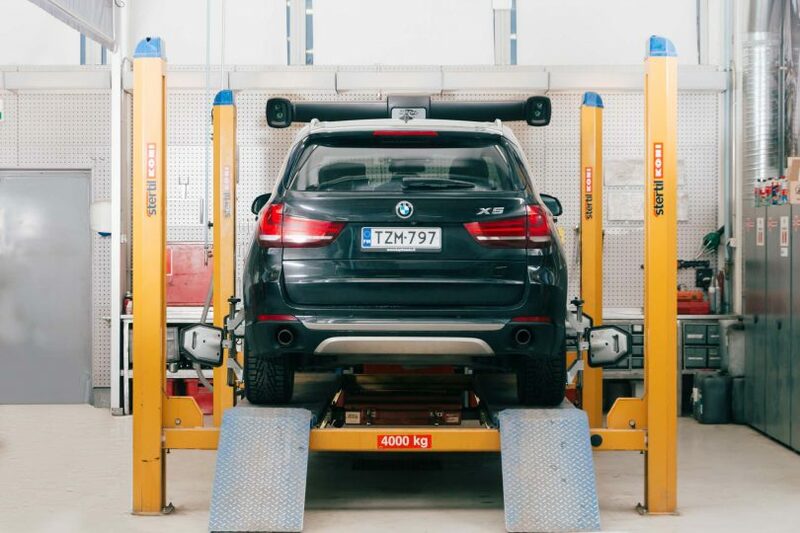 Wheel alignment – We have 3D wheel alignment devices in the direction of the wheel of cars and vans. Filling in air conditioning – Air condition systems should be serviced regularly. 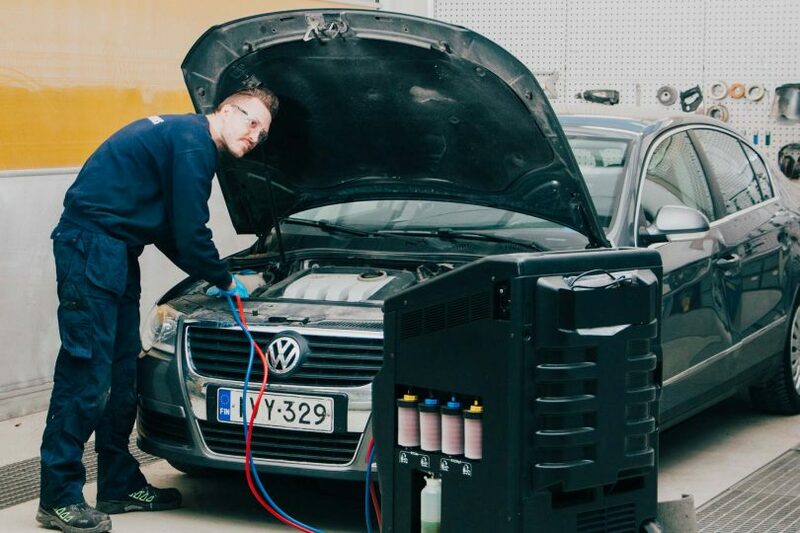 Our educated staff will be able to find out which refrigerant each car is using. It is important to service your air condition systems, because a system that is not serviced starts increasing fuel consumption and collects moisture. Accumulation of moisture may break the compressor or other components. Signal light/diagnostics – When the signal light comes on we can help you! The modern car diagnostic system constantly monitors the car’s functions. The signal light report if there is a problem with the systems. Often the fault is temporary and the light goes off itself. But the service advice may have been recorded it in the car’s system and it causes rejection in the routine inspection. When the signal light comes on you should always check it. Car electricity – We have several diagnostic testers and measuring devices for finding and repairing electrical faults.